The HBCU Library Alliance celebrated its fourth Membership Meeting in historic Montgomery, AL on October 25th and 26th. 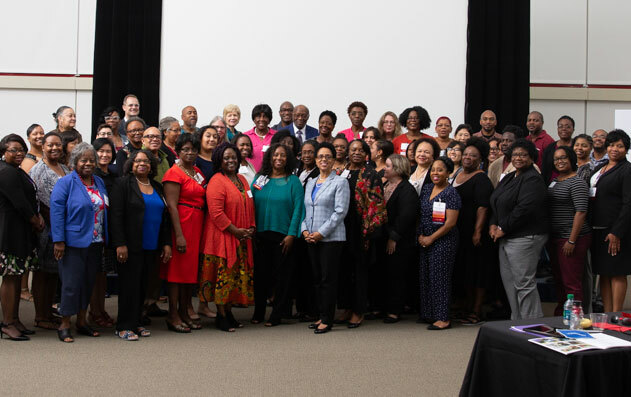 “Looking Back, Moving Forward: HBCU Libraries Using Digital Technologies to Reach, Teach and Connect” was the meeting’s theme. The Membership Meeting was preceded by the Andrew W. Mellon Foundation sponsored pre-conference “U.D.E.A.L. – Using Data To Enhance Advocacy for Libraries. 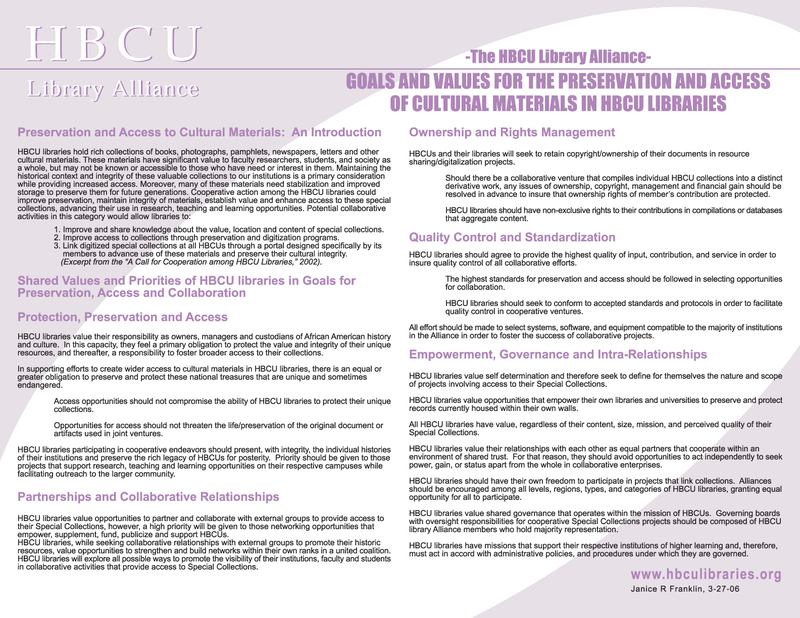 The pre-conference focused on the updated 2005 “State of the Libraries at HBCU’s” report. Over one hundred colleagues representing sixty eight institutions convened in Montgomery at the Renaissance Montgomery Hotel at the Conference Center. Keynote speaker Dr. Joseph Silver, Provost and Vice-President of Academic Affairs at Clark Atlanta University (GA) delivered the keynote address entitled " Changing Time and Changing Roles: The HBCU Library in the Digital Age". 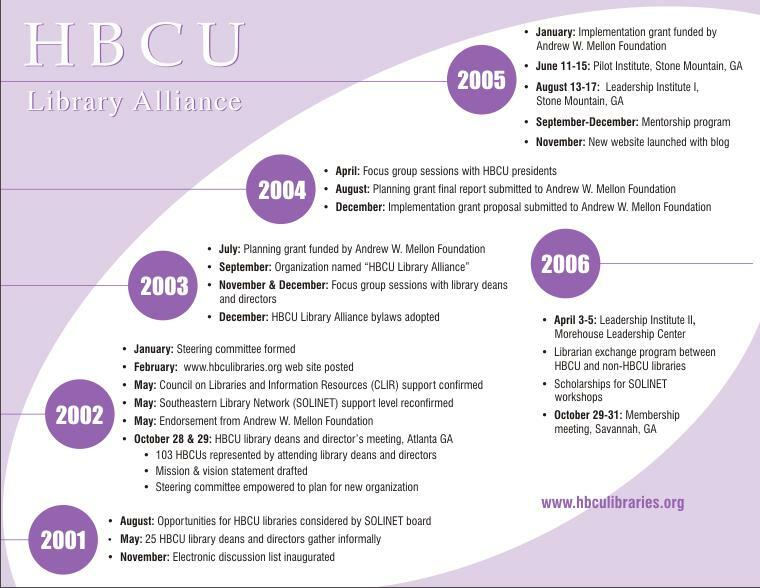 Enjoy the following links from PowerPoint presentations and photos from the Membership Meeting.. “Looking Back, Moving Forward: HBCU Libraries Using Digital Technologies to Reach, Teach and Connect was the meeting’s theme.